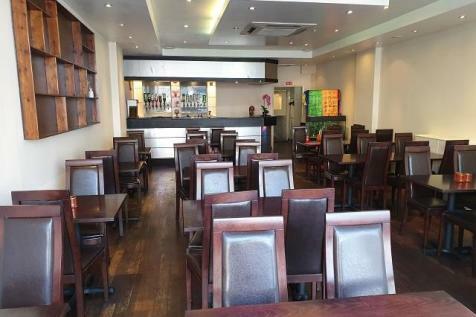 VACANT RESTAURANT PLUS 3/4 BED ACCOMMODATION - SOUTHEND-ON-SEA - A vacant fitted restaurant premises for 40 - 50 covers with a fully fitted commercial kitchen. 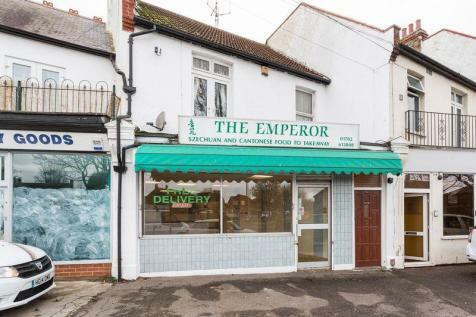 Would suit various cuisines including Chinese, Indian, Italian, Turkish to name a few. 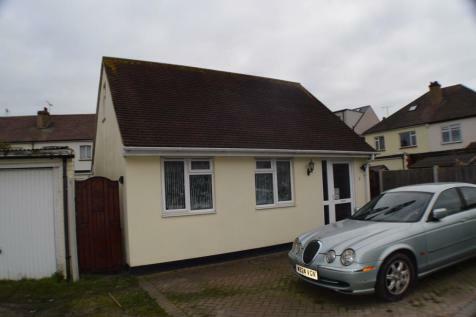 Marketed by Bradleys Countrywide, Hadleigh. 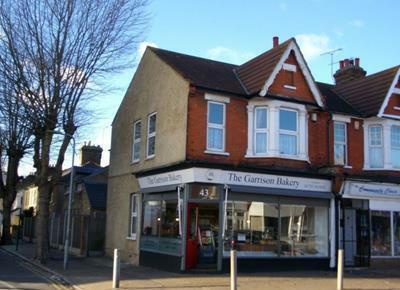 Unique detached freehold commercial unit suitable for a variety of uses and compliant with current regulations. 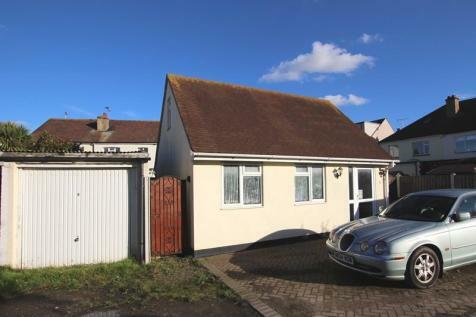 Entrance lobby, visitor/staff WC, large first floor storage, kitchenet and detached garage! No onward chain - keys held for viewing. Prestigious location. 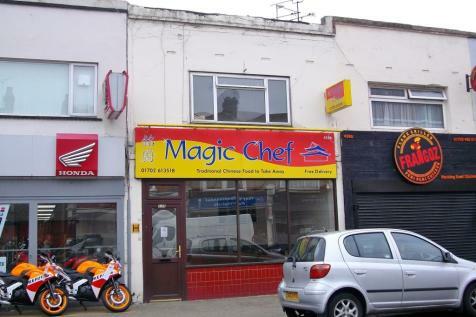 SOUTHEND SEA FRONT: Castle Estate Agents are pleased to offer FOR SALE this Vacant 40 seater caf / restaurant with alfresco seating. 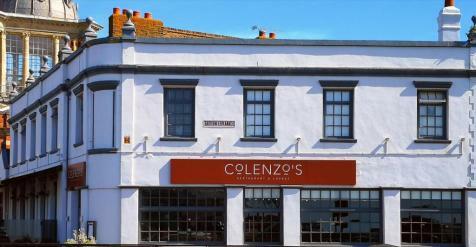 On the famous golden mile in this prime trading position. There is a separate ice cream counter that extends outside on the Main Street offering year round service. 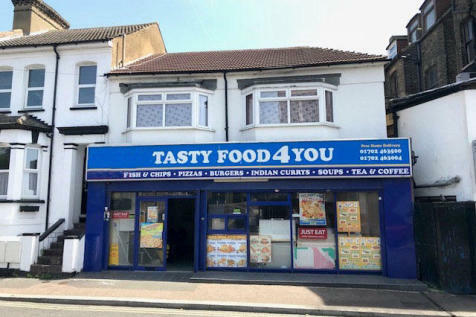 FOR SALE BY AUCTION ON THE 16TH MAY 2019. 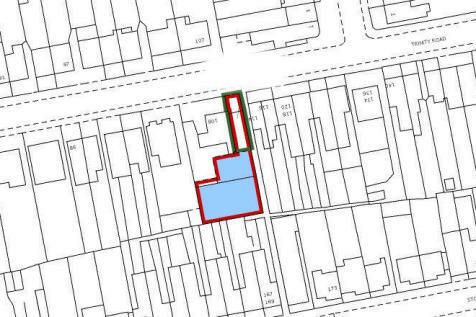 POTENTIAL DEVELOPMENT OPPORTUNITY...A Freehold plot of land offering development potential for the construction of a single storey dwelling, subject to all necessary consents.